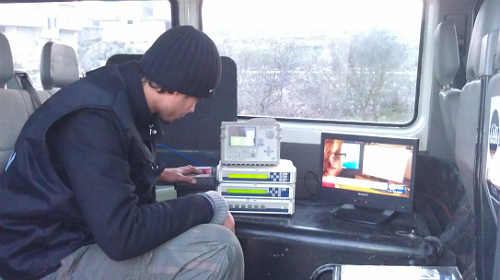 Aleppo/Idlib: live SNG uplink transmission/production. 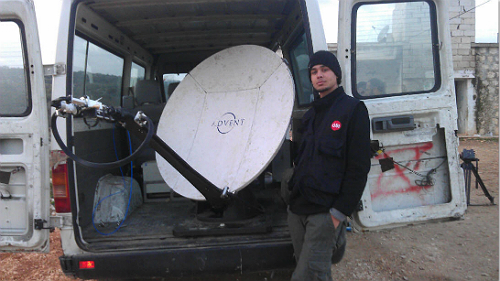 Al Aan TV Services is marking its first month of establishing a mobile transmission feedpoint inside territory held by the Free Syrian Army. wishes to transmit live. Much of the time the operation has been based around Idlib and Aleppo where fighting between government forces and rebels has been raging for many weeks. 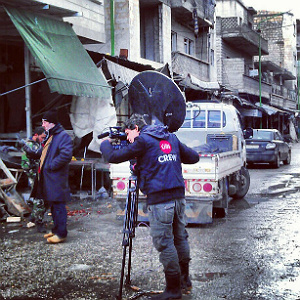 Al Aan says its team consists of eight professionals offering live camera and production services, as well as SNG engineers. 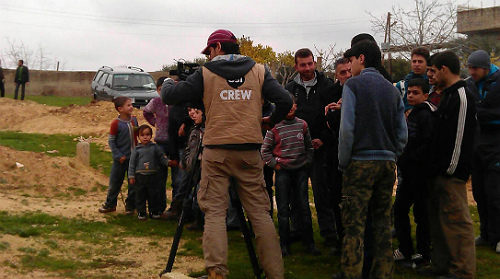 Customers include Al Jazeera, Al Arabia, Al Aan and Orian TV.